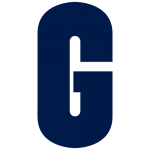 Gi lman Precision, manufacturer of customized linear and rotary motion systems, is excited to announce the addition of Chris Schmid to its’ growing sales force as a business development specialist. Mr. Schmid will play a critical role in prospecting, generating leads, and fostering positive customer relations in Midwest regions of the US and international customers. 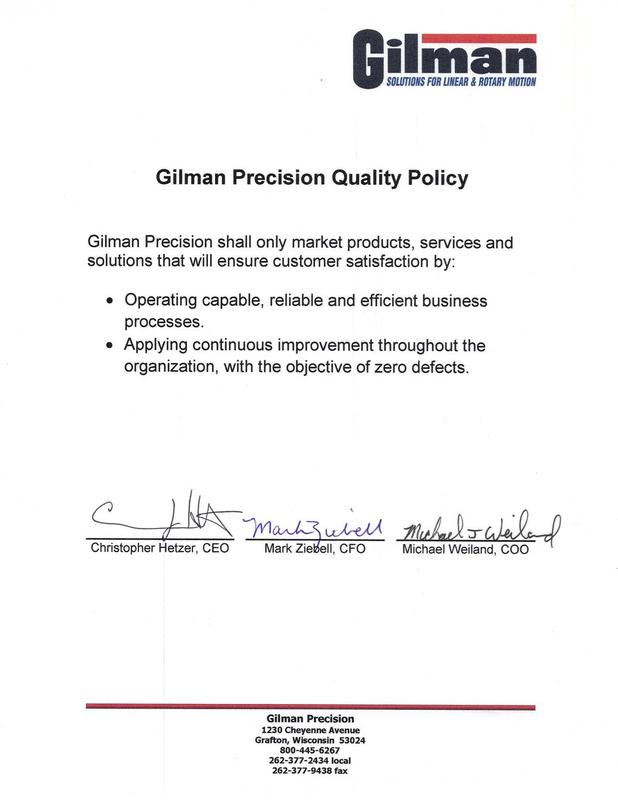 In conjunction with Gilman’s customer service standards, Mr. Schmid will work personally with clients to discuss their unique needs and determine the most efficient route of action to solve their linear or rotary motion challenges. With over ten years of previous experience in various roles pertaining to customer experience and technical support, Mr. Schmid is excited to bring his skills and perspective to Gilman Precision. Core values drive his work ethic, making him a great match to determine solutions for customer applications alongside Gilman’s strong engineering staff and support system.